February 9th was my due date. Babies are rarely born on their due date but when a baby doesn’t make it to full term, the due date is the only one there is. 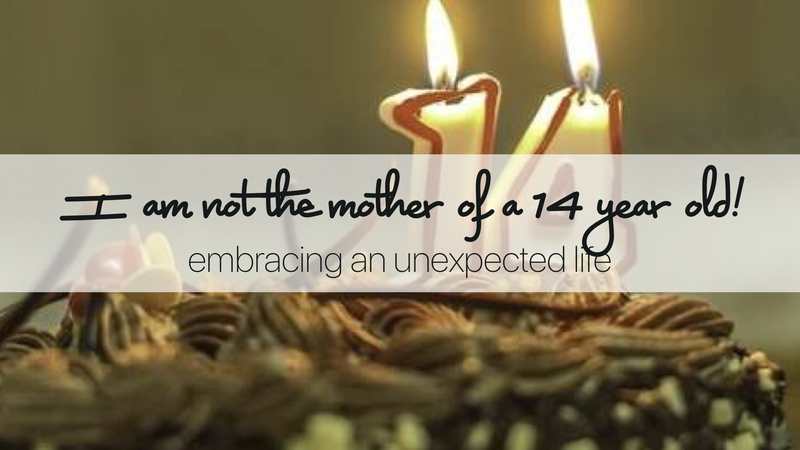 If mine was a different story, my baby would be 14 years old today. Within that there is grief to process (read here) and questions still unanswered (read here) but I can’t help but pause to think how different my life would be if I were the Mum of a teenager. Of course it’s all speculation, but with what I can imagine my life could be so very different. My day to day schedule could be different, Work life, friendships, social activities, priorities; heart focus. I might drive a different car or live in a different house. I might have less money in the bank, more shoes at the door, a higher turn over of food in my fridge. Those of you with children could list indefinitely the way my life might be changed by the presence of a child – right now and for the 14 years before. It’s one of those “sliding doors” moments. You know the film where they track the parallel stories of a train missed or made and the different outcomes of each. The “what if” game can be fun (or painful) to play. Imagining the outcomes of a decision made differently, a relationship ended or started, a job gained or lost, a different path chosen, 5 mins earlier or later, a different family, the near misses and the close calls. Some of them we’re glad to have avoided but others we regret and reflect on with longing and grief. It’s almost impossible to imagine all the impacts of a baby in my situation. It might’ve meant a different relational status, living in a different State, a different career and job (and all the implications of that), I’d probably not have written a book and experienced the opportunities that have opened up because of it …you might not be reading this blog. So today, I am not the mother of a 14 year old and all the implications of that. But I AM so many other things. The mental gymnastics of the “what if” can be fun but also painful. They can lead us to celebration of who we are and all we have or can cause us to be stuck in the pain of missing out or the negative spiral of comparison. What about you? How do you handle your “sliding door” moments? Thanks Kim. I needed to read that. Hope u r happy in ur new job. I miss u and Jeff and Mark so much at church it’s just not the same without u. God bless u all in everything u do for His glory.